Do you want to ensure you can attend the dance party with your loved ones and friends after your graduation ceremony? It is your big day after all, right? Make this moment perfect with our dance party limo service. Our Saskatoon dance party limo service provides safe trips to any location you want and we assure that you a very memorable experience. We congratulate you for a job well done. We know graduation day signifies the effort and hard work of parents and graduates as well. It’s your accomplishment. You are worthy of being treated to a top of the line, comfortable luxury ride. It is time to dance, party and get rid of the pressure. Enjoy the moment. Our certified and skilled drivers know about ways, traffic areas as well as weather update. You might give full attention to the dance party while your chauffeur takes you to your destination safe and sound. Our dance party limo service takes pride in having the safest and most professional of chauffeurs. For our dearest parents, do not stress out. We keep in touch with you, so your kids arrive at the place you allow safely. We can provide your personal requests such as watching a video, listening to music and we can also accommodate any party needs. We ready a selection of refreshments as well as foods while you are at intervals. 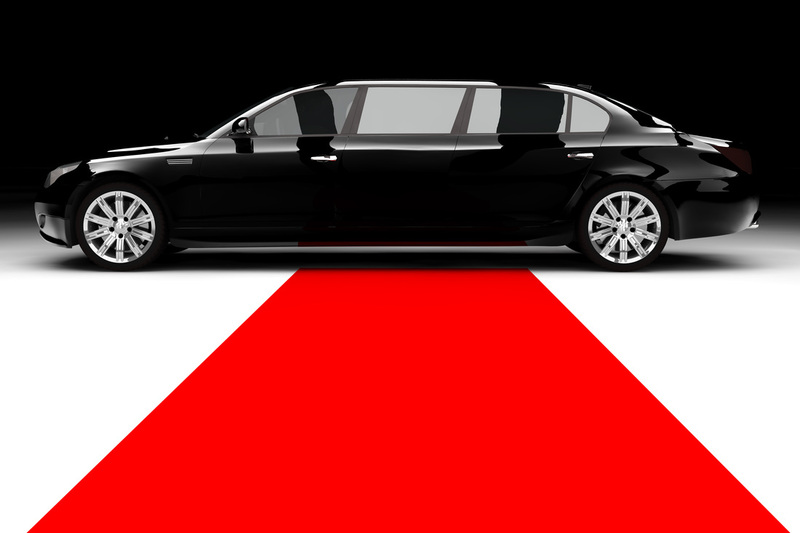 Our limos are modern, classy as well as meticulously maintained on a regular basis. It doesn’t matter if you want a party bus, stretch limo or anything. Just give us a call and we can give it all. We also have the newest and the most striking limos you can dream about. Party in style with a stylish limousine from us and should have excitement and cherish the memories with your classmates, teachers and friends. Impress the people once they see you coming to your dance party in a stylish limousine Allow our driver take you to the party. Trust our limousine service to get you there on time to have a good time. Why not team up with your friends and classmates and book a limo service and choose our remarkable options of limos? Arrive like princess or prince charming and get a majestic entrance at the dance. We are strict on time matters; our drivers will pick you up and ensure each and everyone will love the experience overnight. We are looking forward to making your transportation requirements memorable. Call us now (or fill out the form) and allow our skilled and knowledgeable staff and representatives help you answer your queries and other issues. For those who want to celebrate any occasion in style, do not hesitate to contact us to book our limo service now. We are very proud to say that our dance party limo service in Saskatoon is the best in town. Your safety and pleasure is our main concern. Get your free quote now! Show up to your next dance like a rockstar.